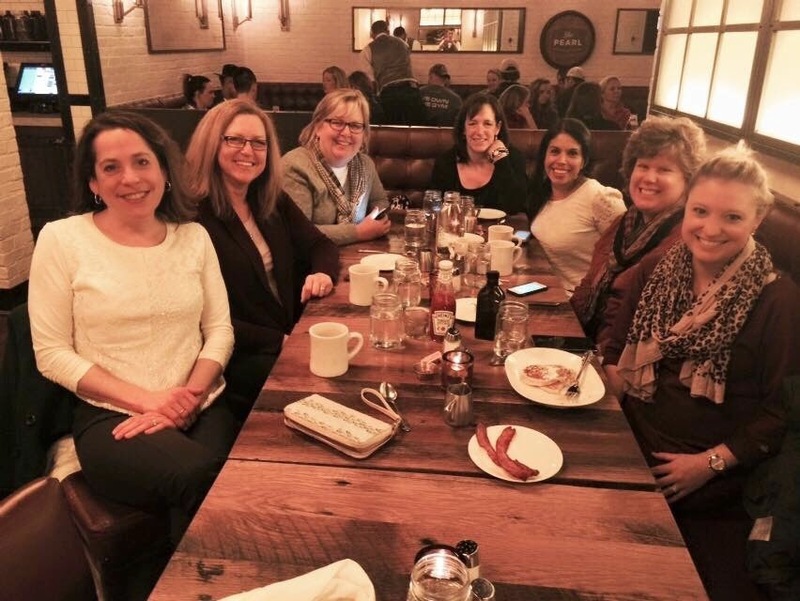 Your line - "The camaraderie of smart women I admire, laughter, fabulous food, and so much more are all reasons why I place such importance on my relationships with my Books and Brunch friends. " pretty well summed up a wonderful thing you have going! 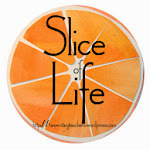 I loved your post...and your idea to meet to celebrate food and books! I might have to steal your idea and start such a group in Missouri!! Thank you for your post! What a wonderful group of friends and what a great idea for celebrating and growing your friendships! I belong to a book club that discusses a book once a month, and we have some snacks, but maybe I will suggest that we would go out to a restaurant now and then. It sounds like fun! This is a great idea - books and brunch and conversation! I bet you will carry the happy feelings from this gathering with you all week! Karen, I recognize you and Julie. 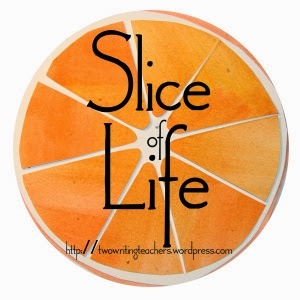 Are there other slicers in this group? What a treat to meet and share your lives, food, and books. The best kind of connecting ever! I love seeing the pictures of this group each month!! This sounds like soooo much fun! I wish I lived in Ohio, so I could come have brunch with all of you! You captured the morning beautifully. I find our gatherings to always be "food" for the soul.